#Bali always been so enchanting to me, a magical island with its amazing natural beauty, culture, arts; with beautiful beaches spread around the island and its exciting nightlife. Balinese holds Hindu religion, really devoted and has become main part of their life with its ritual and ceremony. Nyepi Day or Silent Day known as Hindu New Year, on this day people should stay inside their house and the tourist should stay at their hotel which literally isolated the whole island. 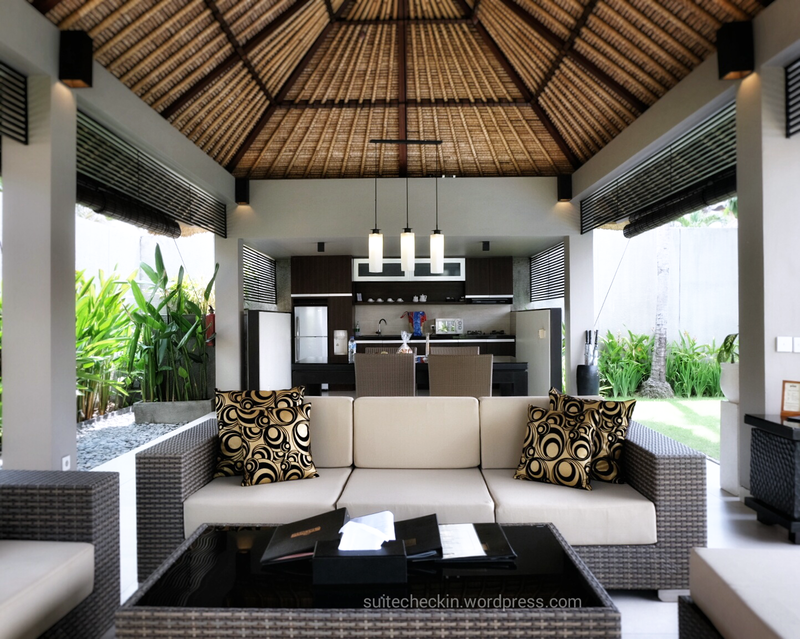 This year’s nyepi we’re staying at Villa Jerami & Spa in Seminyak, this luxury villa compound were situated just behind the Sunset Road and near Bali Deli. 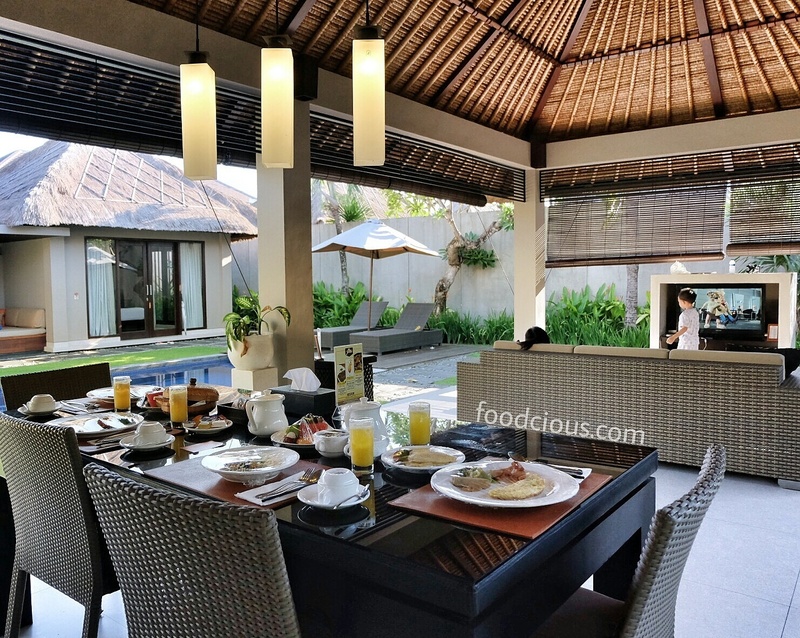 We spent our 3 days stay at their 2 bedroom villa, pass into that wooden door we discover a vast compound with tropical minimalist design and lush garden. An open living room, dining area and fully equipped pantry at one side, swimming pool that stretch between the living room and bedroom. On the other side of the pool there’s two separated bedroom each with its own bathroom. 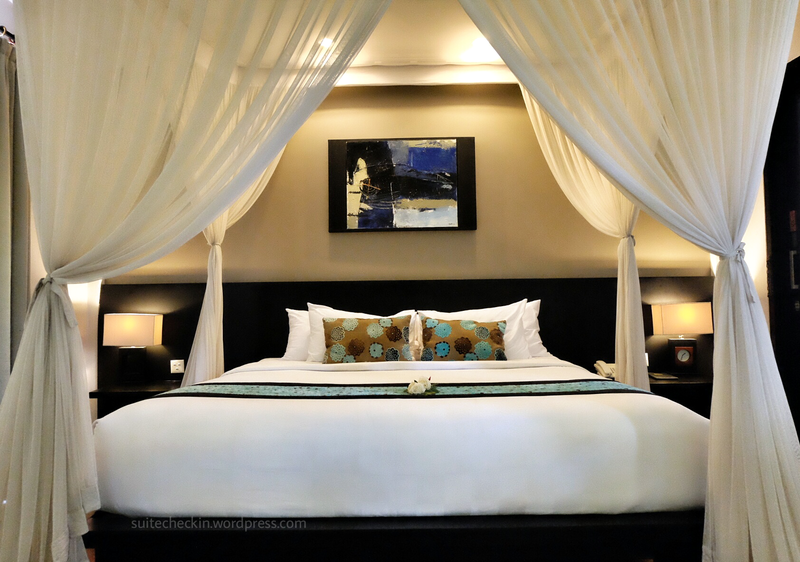 The master bedroom had a big cozy king size bed covered with mosquito net, whilst the other bedroom consist of two single bed which suitable for family with kids or if we’re travelling with friends. Flat screen TV were installed on each room with international satellite TV channel. 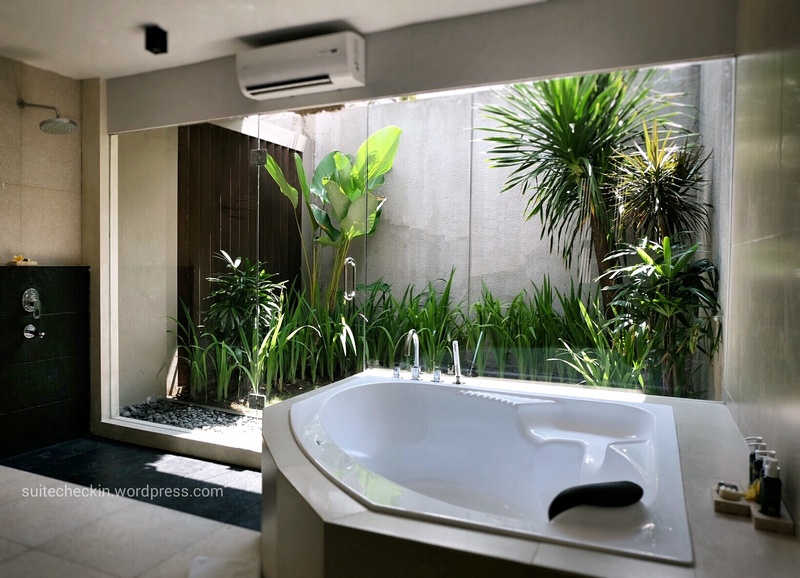 Walk into the bathroom, each bathroom had a bathtub and rain shower feature next to a small lush garden. 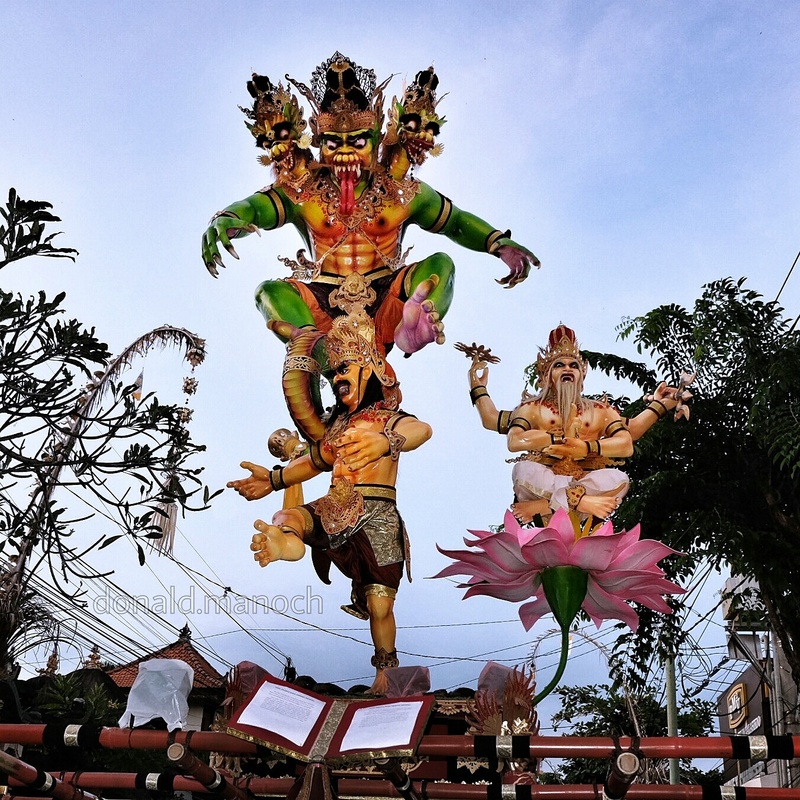 As the sun starting to set, on every Nyepi eve there’s Ngrupuk parade, for this parade each “banjar” or village creatively construct an Ogoh-ogoh, a giant papier mache monster sculpture; months before Nyepi Day. On Ngrupuk parade those Ogoh-ogoh were lifted and carried then later at night those ogoh-ogoh will be burnt to repel evil spirits. 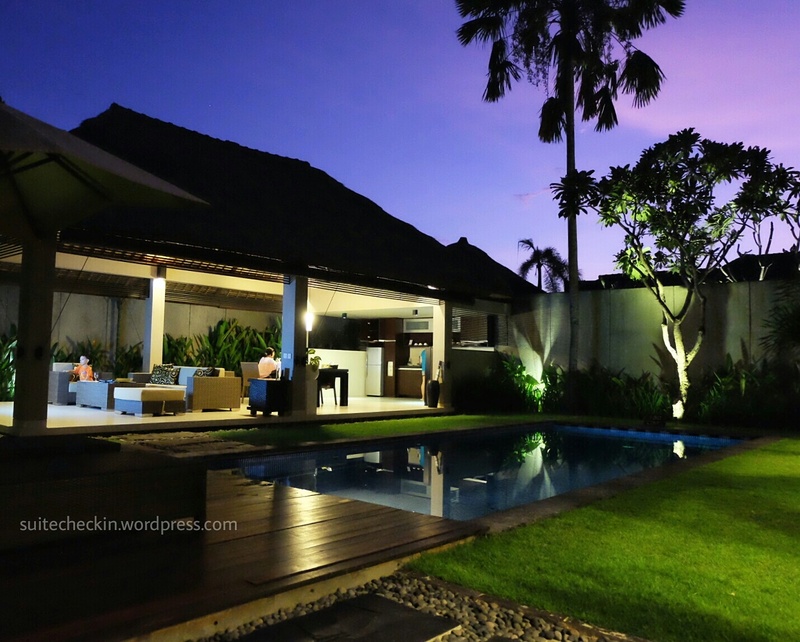 Luckily Villa Jerami’s location were close by to one of the parade location, with 10 minutes’ walk we have arrived at jalan raya Seminyak where they gather all the ogoh-ogoh from nearby banjar. Here we can some pictures of the ogoh-ogoh that we spotted. Morning comes that means Nyepi day has started, a quite morning clear blue sky no sounds other than the birds chirping and the island were officially isolated :). Even though it’s a day off we woke up a bit early since this year’s Nyepi coincide with total solar eclipse that can be seen in some area in Indonesia. After breakfast my husband try to take pictures of the eclipse, turns out Bali only experience partial eclipse yet it’s still amazing. On Nyepi there’s no TV relay either local nor satellite channel that means I have to find some activities to keep my son occupied. Since he loves swimming he spends most of his time in the morning and afternoon at the pool. For spa lovers, they also have their own Jerami Spa. 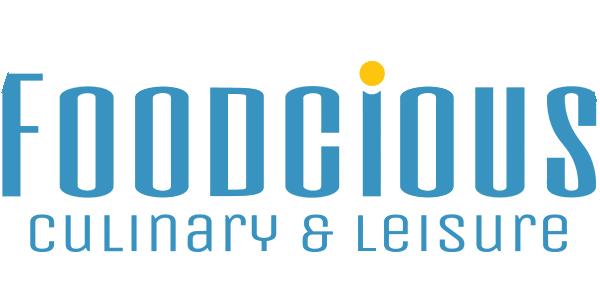 Using natural ingredients and traditional method, just sit back, relax and enjoy being luxury pampered. 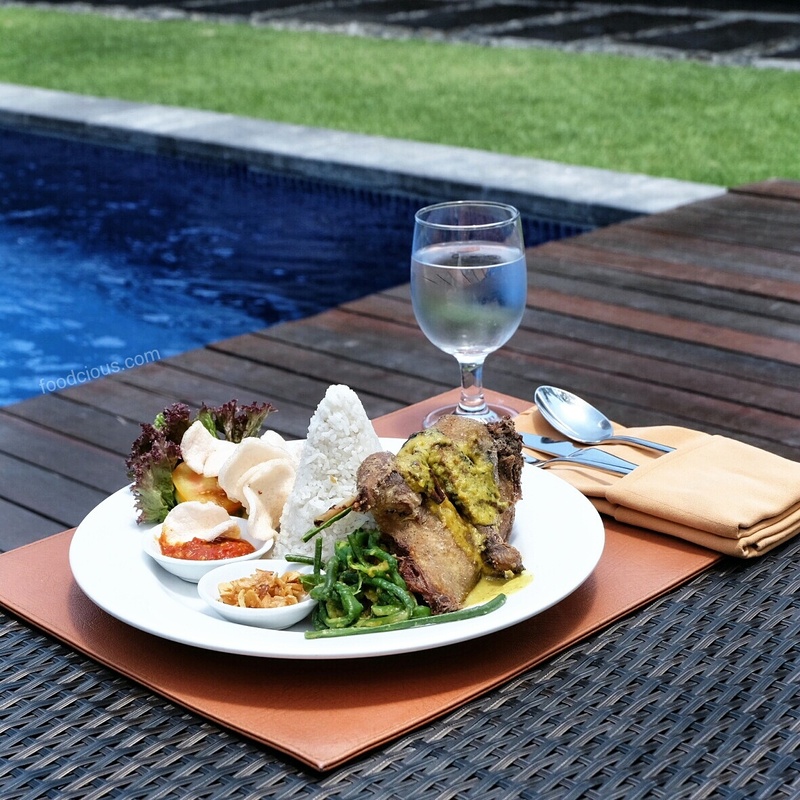 During our stay they provide us with some delicious dishes options for lunch and dinner cater by Warung Jerami. The butler come to our villa at noon and sets up the dining table and prepare our lunch. The menus are Nasi Goreng Kampung that consist of rich seasoned delicious Indonesian fried rice with complete with chicken satay, fried chicken, and grilled shrimp; and Bebek Goreng Sambal Ijo (crispy fried duck), I just love this crispy duck, it was really crispy and served with green chili sambal and Balinese long bean. 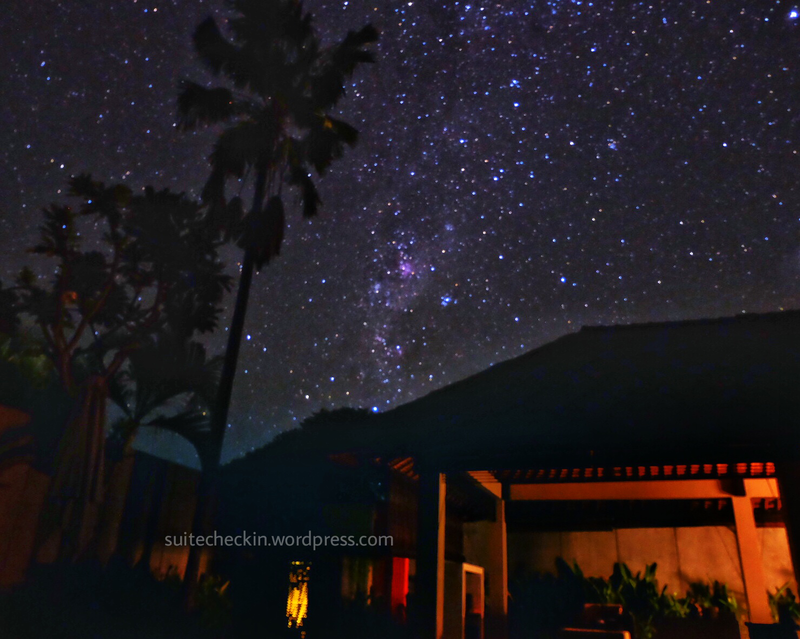 Night comes and it’s getting dark, here comes my favorite part about Nyepi. With all the lights turned off and clear sky above we can see lots of stars in the sky, just once in a year we can experience a total shuts down and see beautiful glimmering sky. It was awesome!! Lay down by the pool and gazing up to the sky while my husband trying to capture the sky’s beauty. After Nyepi and everything is back to normal, it’s time for us to go back to reality too. 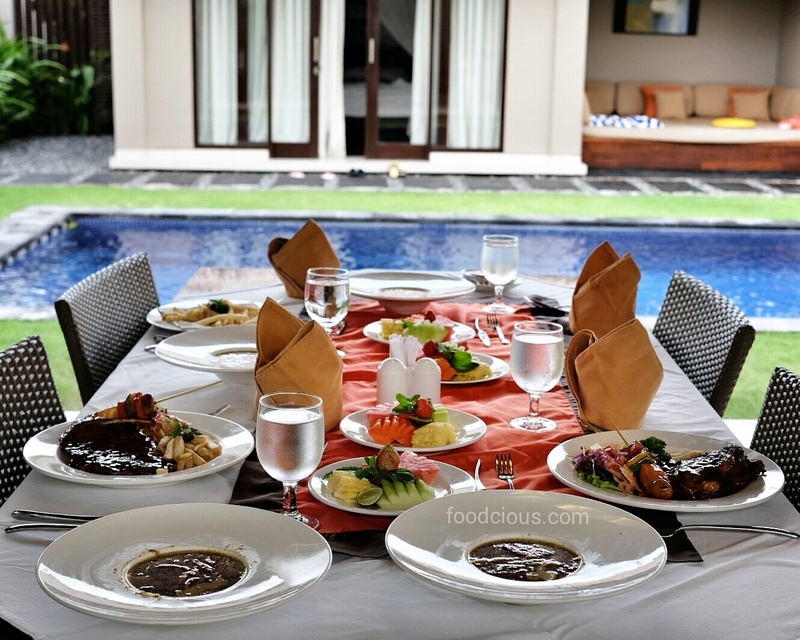 Spending a wonderful holiday with classic Balinese warm and friendly service at a homey and cozy villa surely an experience we won’t easily forget with 24 hours butler service, just make us feel spoiled during our stay. 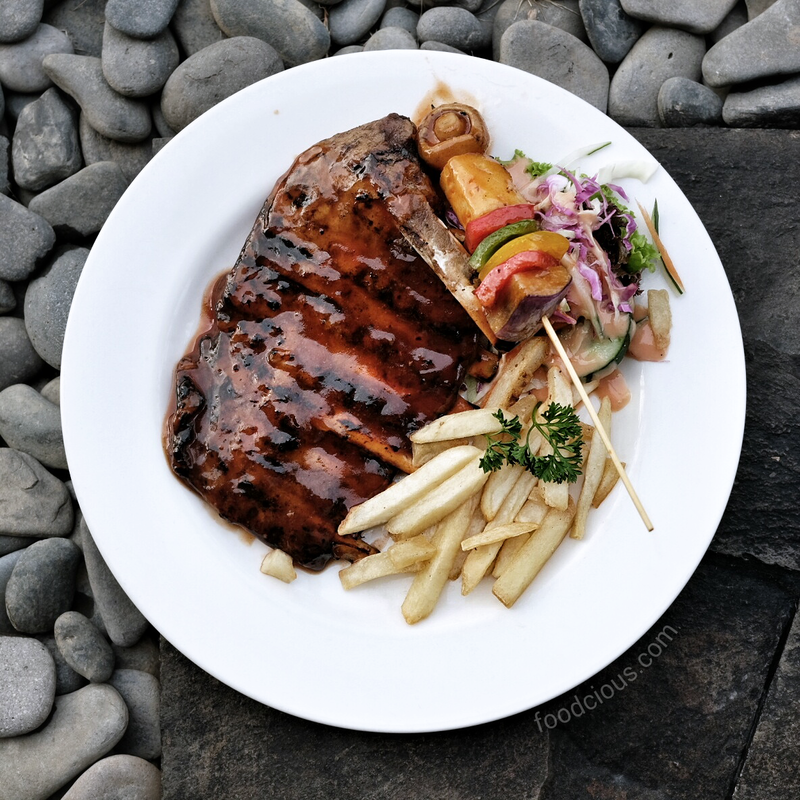 Previous Post What’s New at Watercress Malam?